Box office, contenders trained by Dave Connell and Russ Arrowsmith and organised by George Blagden have held yet another successful charity event, raising over £10,000 for the Break Through Breast Cancer Charity.They have been running adult boxing sessions at the club since 2007 and have raised over £100,000 for different charities. 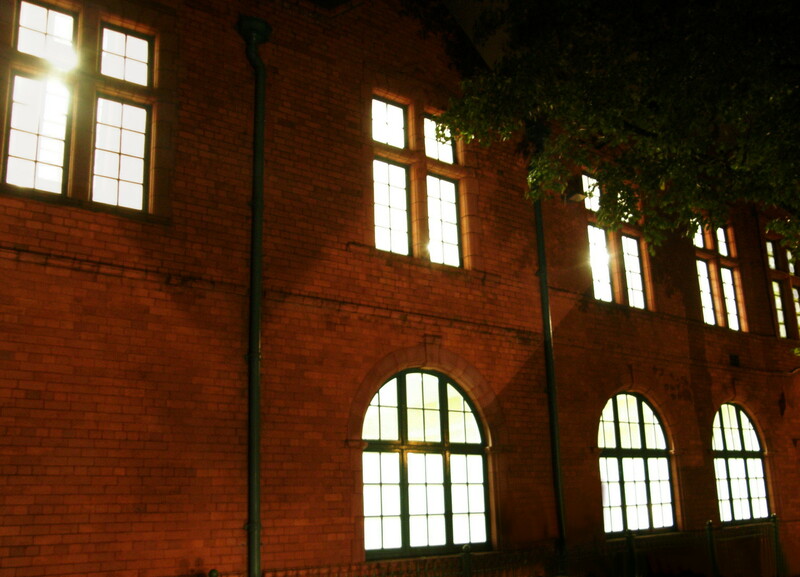 It’s getting cold and dark out on Coronation Street but the warmest and brightest place on a Wednesday night are in the boxing gyms. Junior club members from 8- 16 are enjoying the chance of hitting the punch bags, skipping and learning all the basic skills from boxing coaches Dave Connell and Liam Kotrie. Boxing coaches Russ Arrowsmith and Dave Connell have organised a 4th fight night at the Willows Variety Club in Salford. It’s next Friday 16th July with all proceeds going to Salford Lads’ Club and St Ann’s Hospice. For the past 6 months the novice boxers have worked along side ex professionals to reach a stage where they can take part in the ring. You might recognise a couple of local lads, both Dayle and Chris featured on the poster have been involved with the club for many years. If you want to support the event, tickets priced £50 are still available from Russ on 0778911178. If you can’t make it, you can still make donations to SLGC via papal. Please add the message – White Collar Boxing. Every year boxing coaches Russ Arrowsmith and Dave Connell who work from our gym help raise money for Salford charities. This year they aim to raise money for the Salfordian Holiday home for the Elderly. They are spending the next 3 months training middle management and company bosses who have always wanted to take part in a boxing event. A team of 10 boxers from the 2nd Battalion of the Royal Fusiliers have been training in our new boxing gym this week. The Regiment, based in Hounslow, are giving the club support with new boxing equipment. 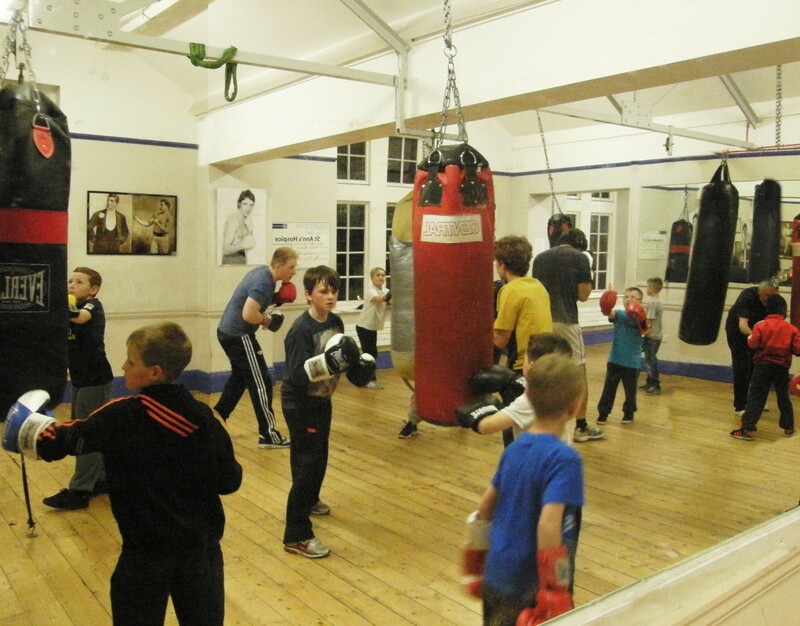 We have returned the favour by inviting them to work with Dave Connell our boxing coach. Next week the team return to Hounslow to put their expertise to the test in the battalion’s boxing competition starting on the 29th July.